All exhibits will be based around our Wansford Station. Several layouts in all scales from N to G including the NVR Garden Railway. 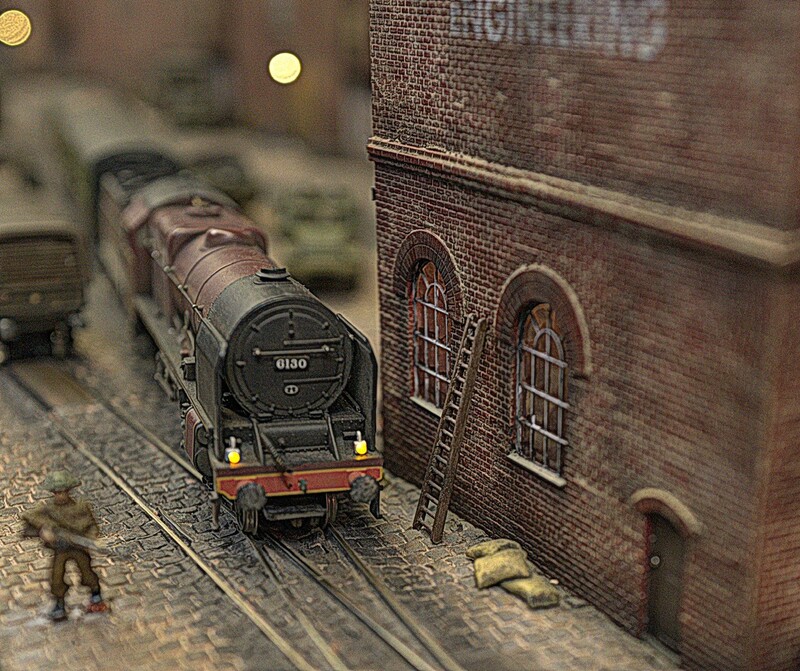 Key layouts include “Tigley Yard”, “Squaw Falls” “North Level” as well as “Operation Abyss” which has recently featured in Model Rail Magazine and depicts a second world war dockside railway based around a military theme including an Ambulance Car for wounded soldiers. Running to our Green Timetable, NVR Heritage Trains will be offering opportunities to be pulled the length of our line by one of our steam locomotives (subject to availability) and for this event we are also going to be running demonstration goods trains between Wansford and Yarwell so everyone will have plenty to see. 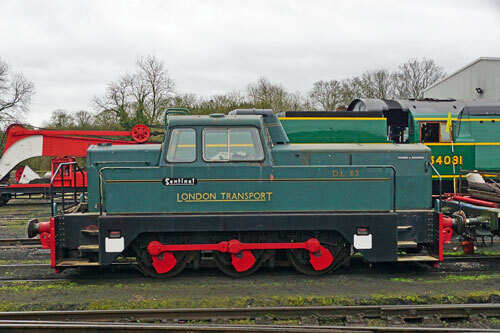 Travel on our Goods Trains hauled by Sentinel 0-6-0 diesel shunter DL83 which does not normally see public service, Brake van rides will be available for a small supplement. Having seen a full sized freight train in action, you can then try your hand at solving a shunting puzzle using a model railway where mistakes are all part of the fun. Catering will be provided in Wansford Turntable Café as well as at the on-train Buffet Car. 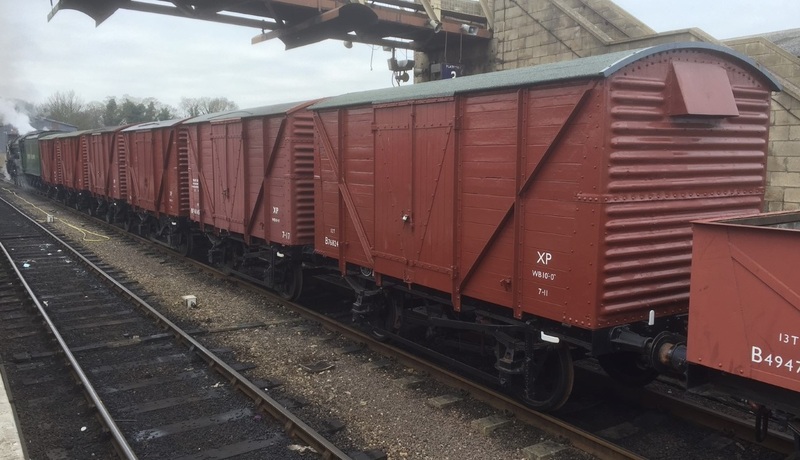 Brake Van rides – local supplement, Pay on the Day.